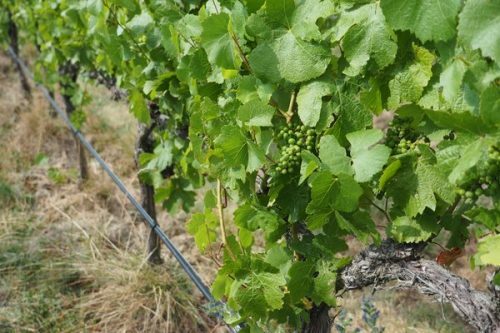 Back in 2009 Paul Pujol went to do vintage at De Vogüé in Burgundy, with François Millet. 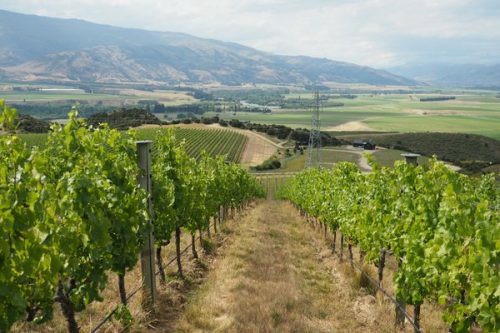 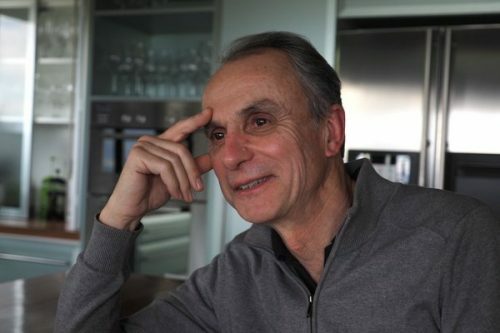 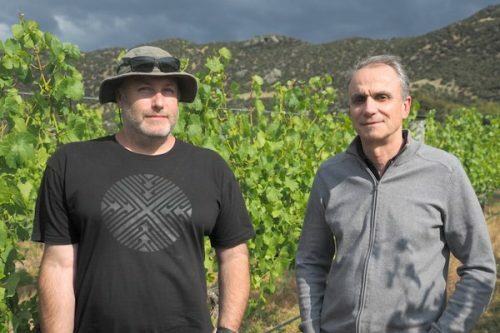 Later, in 2013, Paul took François’ son as an intern, and François and his wife visited Central Otago. 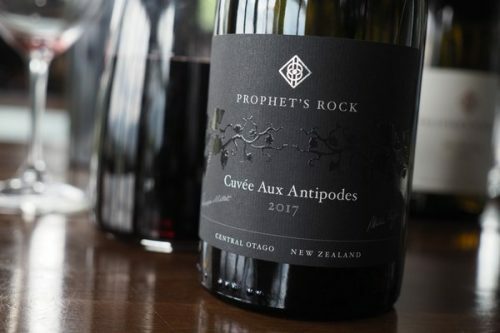 Since then, they have struck up a friendship and made a wine together from the Prophet’s Rock vineyard, called Cuvée Aux Antipodes, with 2015 as the debut vintage.